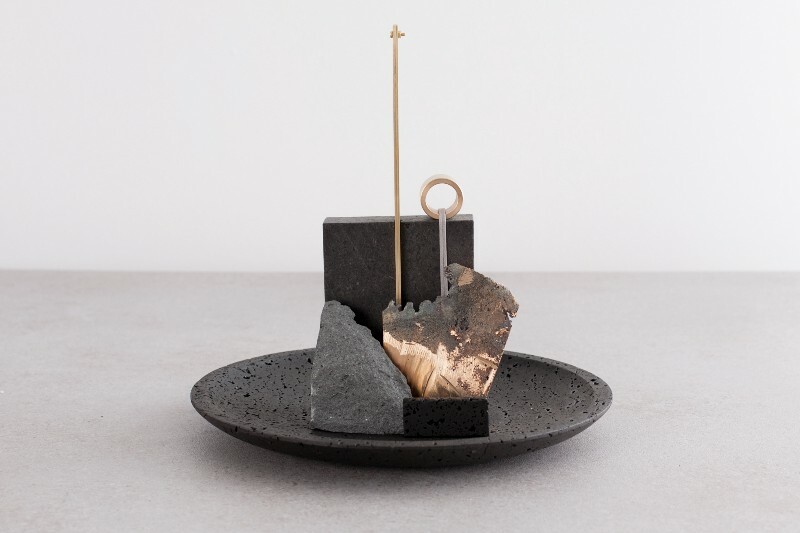 Studio Formafantasma, in collaboration with Gallery Libby Sellers, is pleased to present De Natura Fossilium — a new body of work that investigates the culture of lava in the Mount Etna and Stromboli regions of Sicily, two of the last active volcanoes in Europe. Through this, Studio Formafantasma bring both the landscape and the forces of nature together as facilities for production. As in their previous projects Autarchy (2010) and Moulding Tradition (2009), Formafantasma question the link between tradition and local culture and the relationship between objects and the idea of cultural heritage. Historically craftsmen would mould molten lava erupting from small craters into celebrated and elaborate forms. This time-honoured craft has effectively been rendered worthless as now only inexpensive souvenirs are produced. 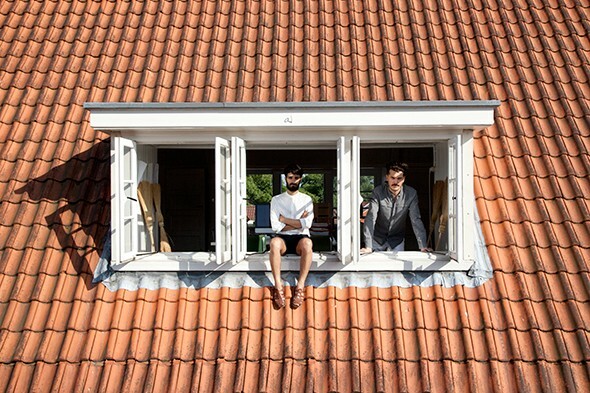 De Natura Fossilium is a project that refuses to accept locality as touristic entertainment. Instead, the work of Formafantasma is a different expedition in which the landscape is not passively contemplated but restlessly sampled, melted, blown, woven, cast and milled. 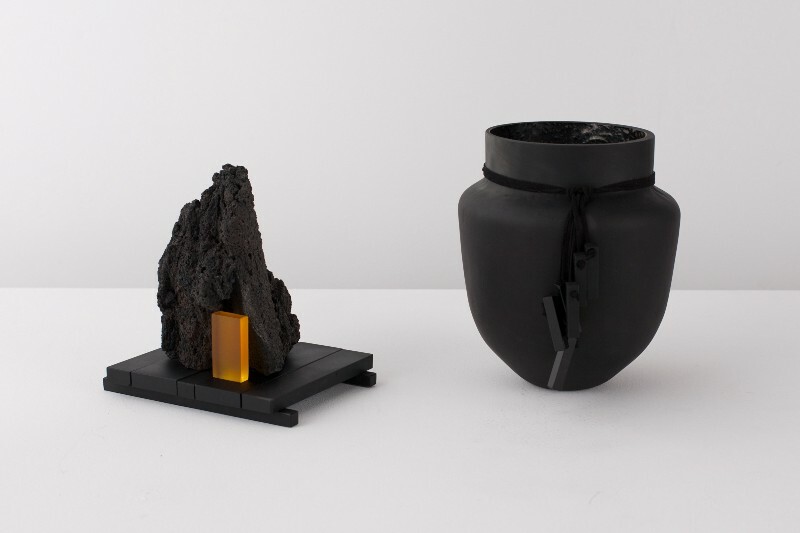 From the more familiar use of basalt stone and Lavic fibres, to their extreme experiments with lava in the production of glass, Formafantasma’s explorations and the resulting objects will challenge this situation and realise the full potential of the lava as a material for design. In homage to Ettore Sottsass, this new body of work takes on a linear, even brutalist form. 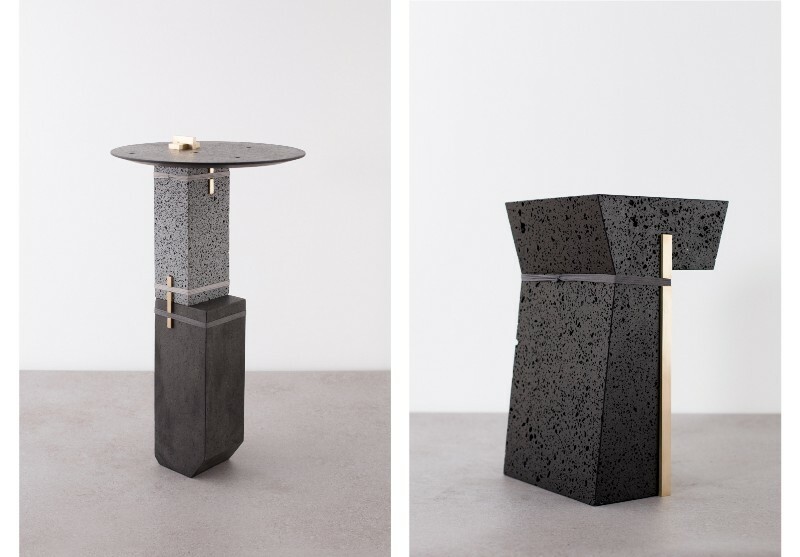 Geometric volumes have been carved from basalt and combined with brass structural elements to produce stools, coffee tables and a clock. 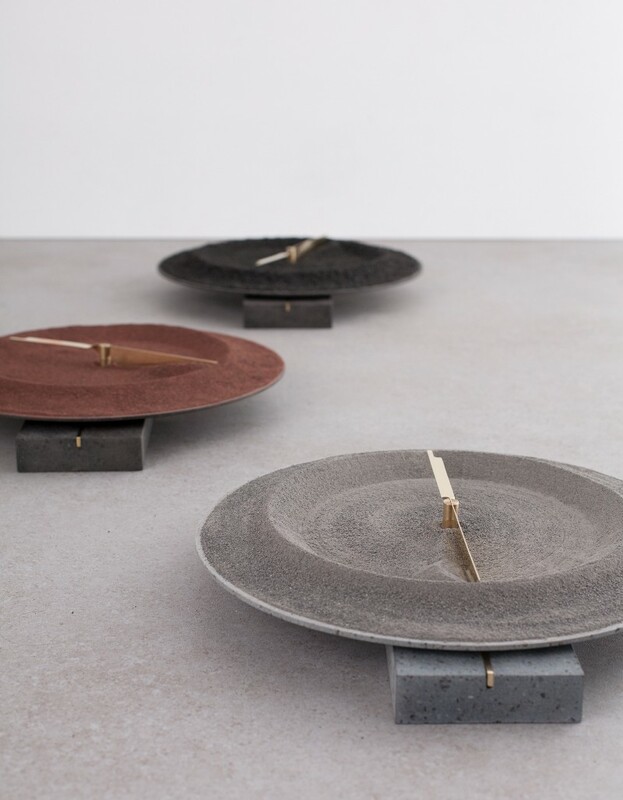 The clock itself is deconstructed into three sections (hours, minutes and seconds) and each section is filled with three different ages of lavic sand sampled from Stromboli. Lavic glass, procured by remelting Etna’s rocks, has been mouth-blown into a mirror, unique vessels or cast into box-like structures that are reminiscent of the illegal dwellings that have developed at the foot of the volcano. By returning the rocks to their original molten state Formafantasma is reversing the natural timeline of the material and forcing a dialogue between the natural and manmade Similarly contrasting dialogues are created through their experiments with lavic fibres in the creation of woven wall hangings that effectively reappropriate a conventionally high tech material for artisnal ends. All works are part of an edition, available exclusively through Gallery Libby Sellers, London. All works courtesy Gallery Libby Sellers, London. All images by Luisa Zanzani.